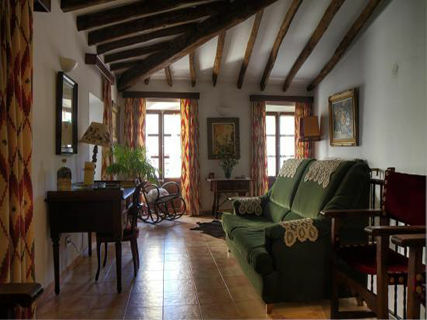 We invite you to enjoy an unforgettable stay in a quiet and exclusive, wonderful area in Sineu, a place of dreams full of harmony and pleasure 20 minutes from Palma de Mallorca and 16 km from the beach in the north of the island. 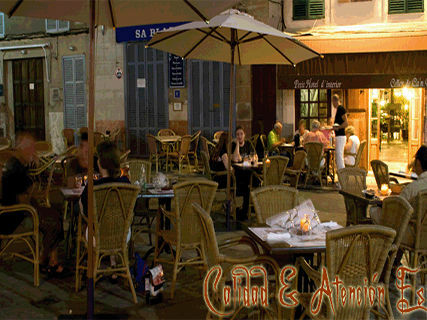 Choose our Hotel is to choose high quality and excellent service. 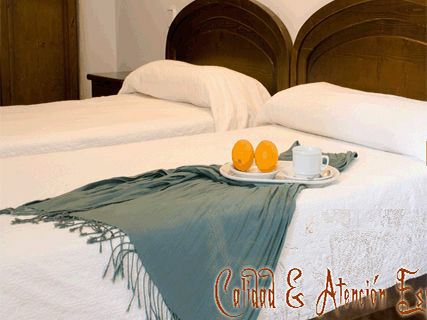 We offer special attention to their needs always adapting, always thinking about your comfort and tranquility.